WALKER - Stine Home & Yard has a special sale from April 11th through April 15th, in which customers will receive a discount equal to their tax rate on ALL items featured in the Stine Outdoor Patio & Cooking catalog. Catalogs are available in store and the sale will only last through April 15th. The sale is not valid on store items outside the patio and outdoor cooking section, and is not valid online. 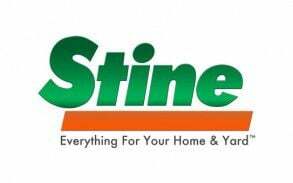 The Stine ad was scheduled to run in the April 11th newspaper.